Protests by miners in West Ukraine are escalating over poor conditions, unpaid wages , cuts and closures. 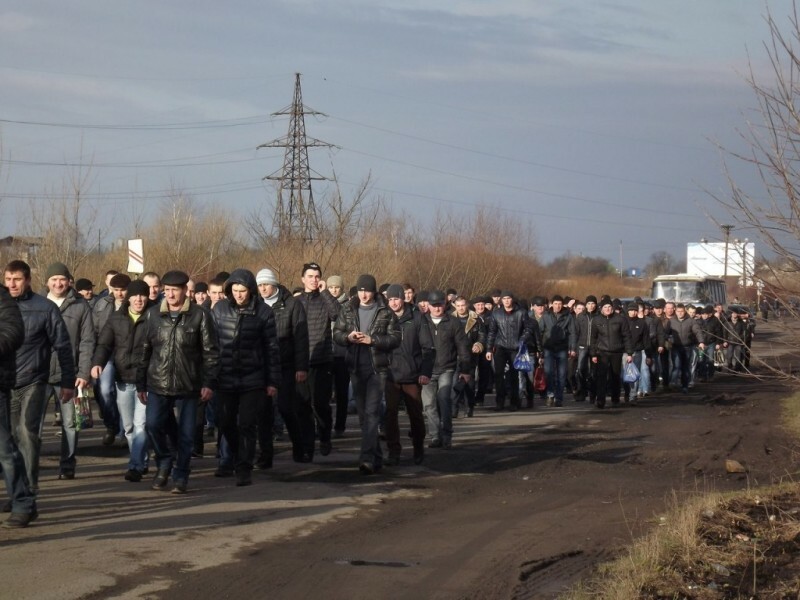 In the Chervonohrad coal mining area (Lviv Oblast) , the miners of the town of VKontakte, blocked the Kovel-Lviv highway. On 3rd March one-thousand miners engaged in a mass protest at the Parliament – the Verkhovna Rada of Ukraine demanding arrears of wages be paid and no pit closures job cuts. 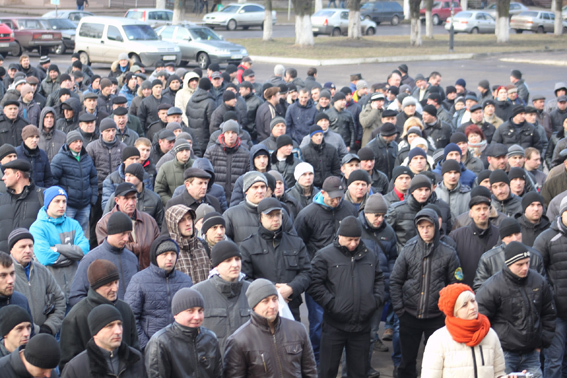 On 5th of March further protests took place with over one-thousand miners representing seven mines rallied in Chervonohrad’s Vischeva Square – reitarating their demands for unpaid wages and no job cuts. It was announced that there would be further road blockades.